Does your dog have a torn ACL? Is your dog limping? In pain? 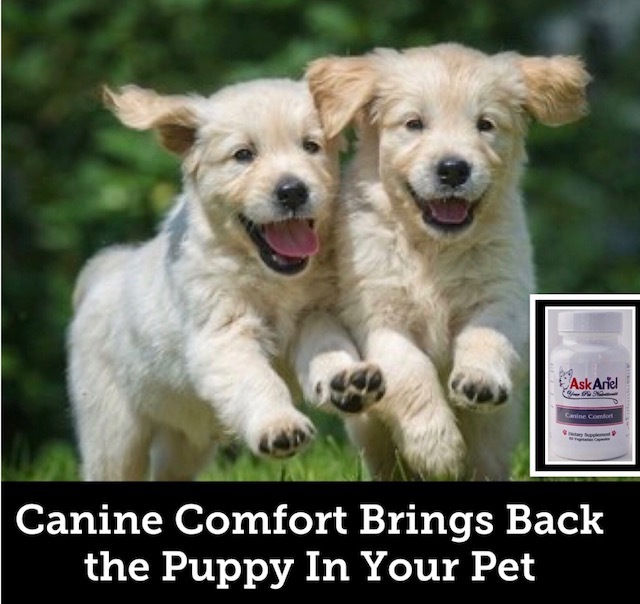 Try Canine Comfort a natural herbal pain relief supplement for dogs that reduces inflammation and relieves pain. It can work well on its own or in conjunction with medications and/or joint support supplements. Canine Comfort contains a combination of key ingredients to help inflammation: turmeric (curcumin), proteolytic enzymes, boswelia and other herbs which have been shown to reduce pain. Many clients report improvement in their dogs in just a few days.